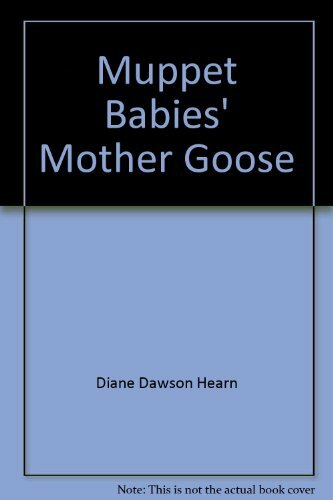 Muppet Babies Mother Goose was written by Diane Dawson Hearn. Muppet Babies Mother Goose was published by Random House Books For Young Readers. A subject of Muppet Babies Mother Goose is Nursery rhymes.